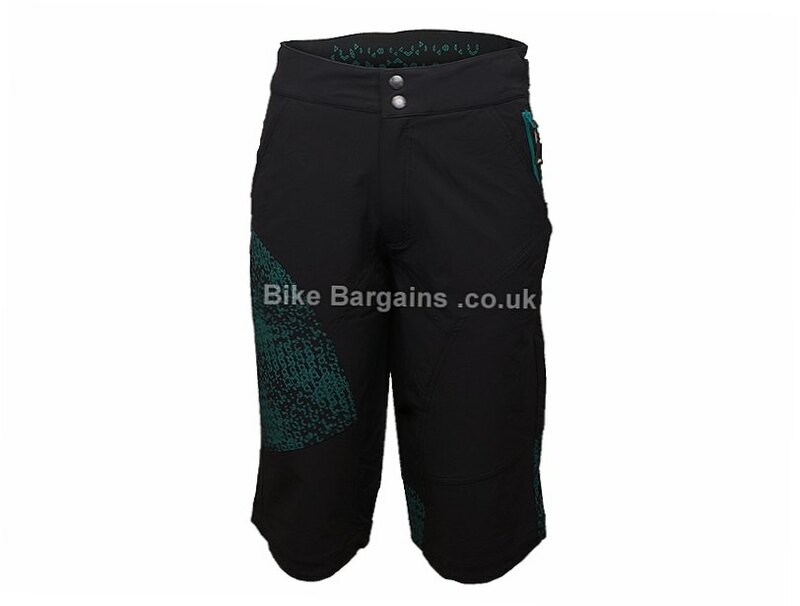 This £54.99 Ladies Trail Shorts deal has expired. However, you can.. 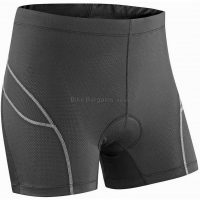 Check out my ladies cycle shorts deals instead! 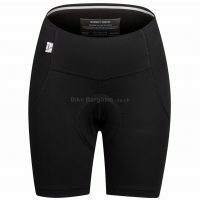 Or check out all of my Cycling Shorts deals! Not convinced these are the right shorts for you? 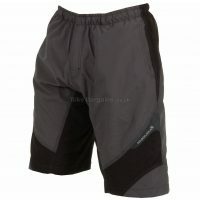 View my Shorts page, where all the garments - whether baggy or lycra - are massively discounted. Alternatively you might be interested in my bib tights, or bib shorts instead.